I came home yesterday from a journey unlike any other… As you know, I had been on “holiday” in the Democratic People’s Republic of Korea (DPRK), short North Korea. 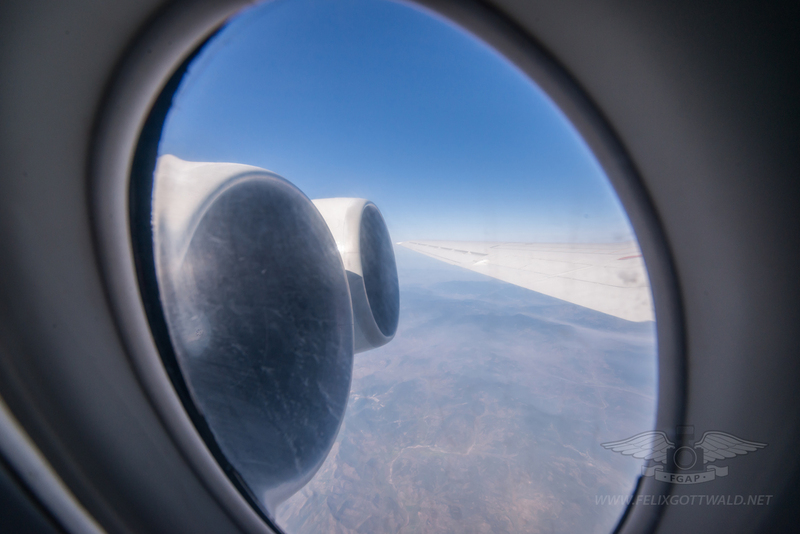 I was traveling with a groups of other aviation fanatics to the one of the most least-visited countries in the world, with an estimated number of around 2000-5000 westerns visiting per. A higher amount of tourists originates from China. It is definitely not the typical holiday even though the country itself is very beautiful and the people generally very open and welcoming – that is until they are being called off by a superior or local Stasi guy… A visit to North Korea will definitely help you to put certain things into perspective and let you appreciate the freedom and prosperity most of us enjoy. 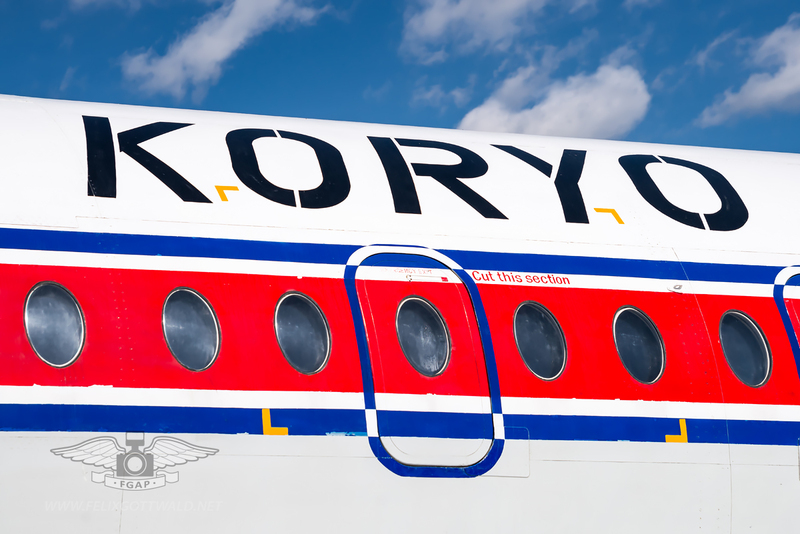 After getting a nice dinner and my North Korean visa at a Dinner on the evening before departure, our group took off from Beijing to Pyongyang at 2 pm in a specially chartered Tupolev TU-204-100 of Air Koryo. 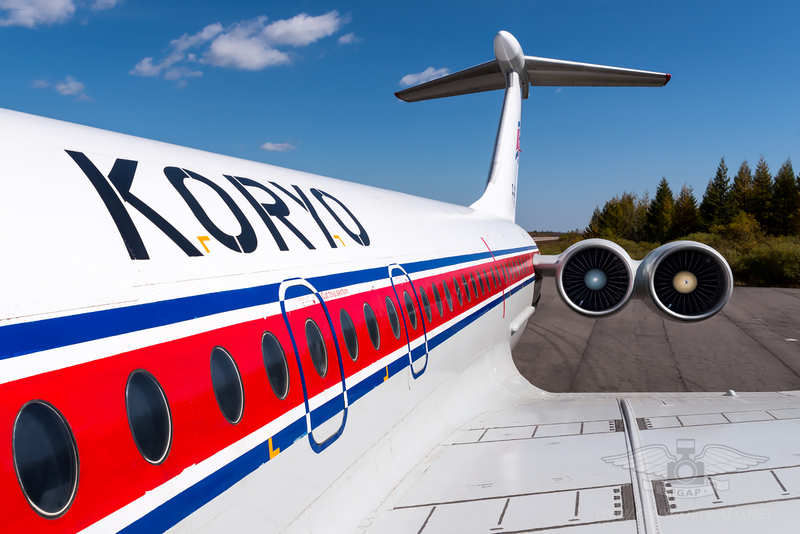 Branded as the only 1-Star Airline in the world, Air Koryo is struggling to convince international passengers of its services and has to compete with Air China on the PEK-FNJ route. I found it to be just as good as any other international airline and would fly it again any time! 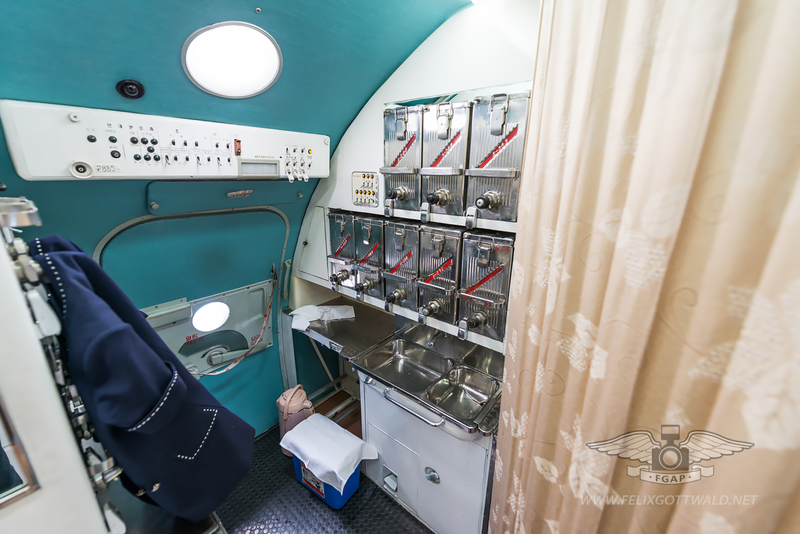 There will be photos of that flight later on in time, but I first wanted to show you some pictures of the absolute highlight (and there were many, aircraft-wise) of the tour, a flight on the very last Ilyushin Il-62 in commercial passenger operation. 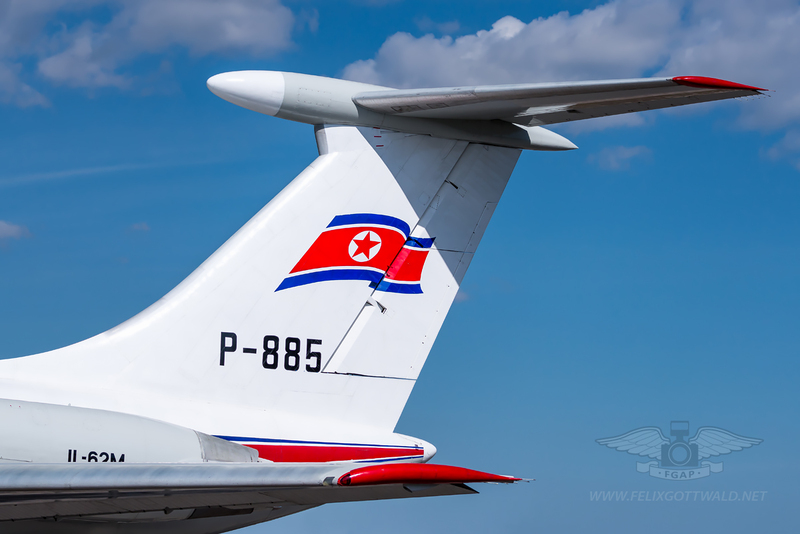 It is registered P-885 and was apparently delivered in June 1979. It’s construction number is 3933913 and the Mode S Transponder Code (ICAO249 is 72779A while some sources say it is 7278A5. 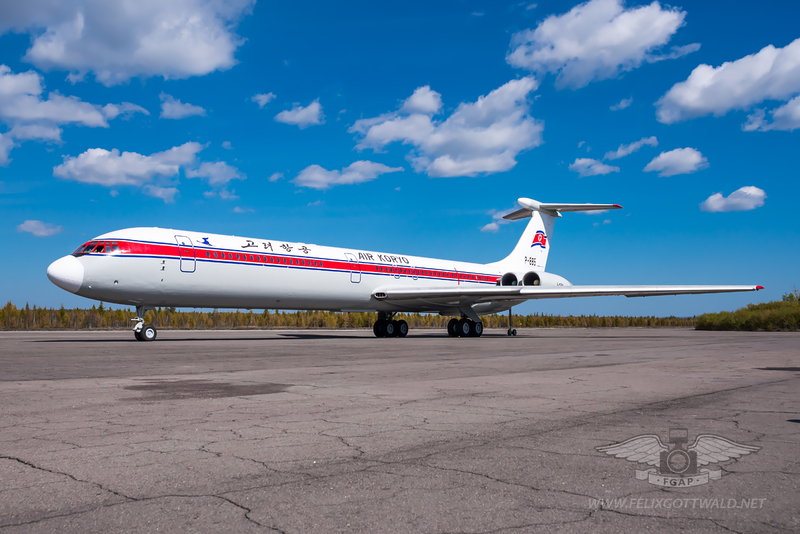 Being an “M”-variant Il-62 it is powered by four Soloviev D-30KU turbofan engines and can carry 174 passengers plus crew. 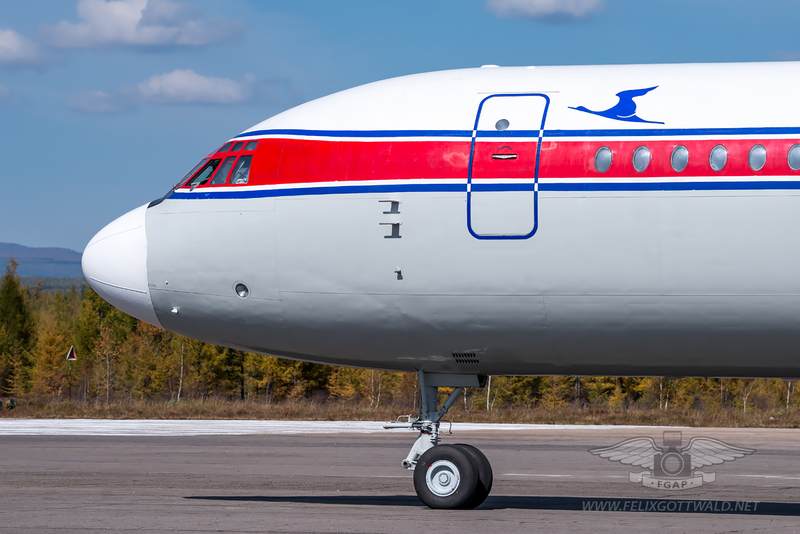 The Il62M is also the most built variant of the type, with 193 examples being built at KAPO’s factory in Kazan, Russia. 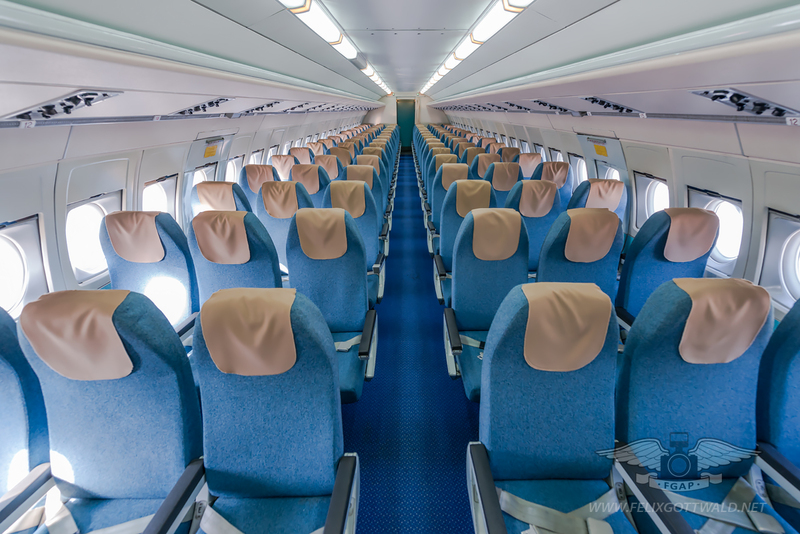 However, the aircraft I was on is the very last and final Iluyshin 62 in commercial passenger service. 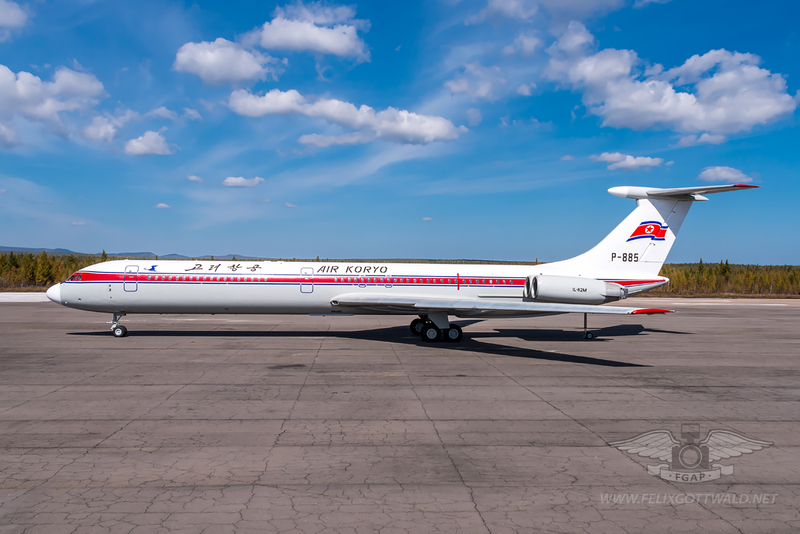 In fact, it is nowadays mostly on the ground, as newer TU204 serve the Beijing-Pyongyang route with Air Koryo and the aircraft had been specially chartered for us. It is questionable if it will carry passengers again in the future and these may well be the last images of it in service! 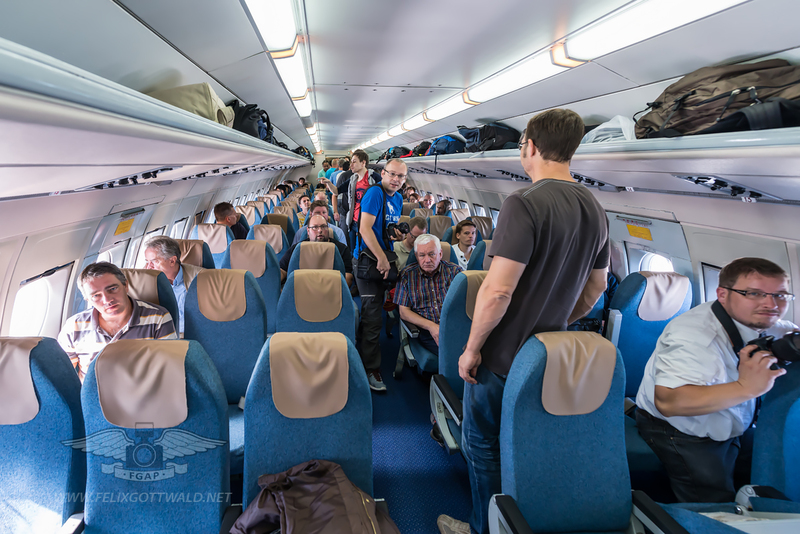 And that is what it looks when a hoard of grown-up males (and very few females) occupies an old-soviet era aircraft in the most secluded part of the world – everybody just went crazy!!! But with the opportunity to enjoy the unique sound of four mighty Soloviev just a meter away from you, this seems totally understandable to me. 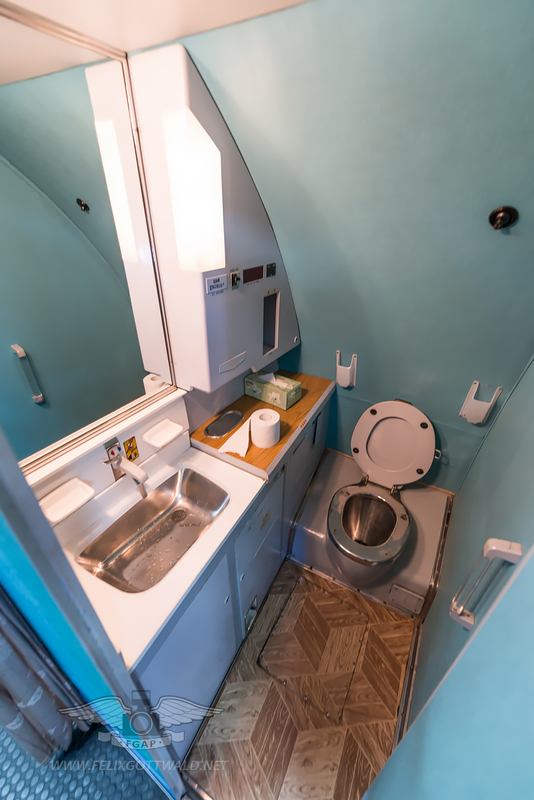 The aircraft is in fact less noisy than I expected, at least in the cabin. 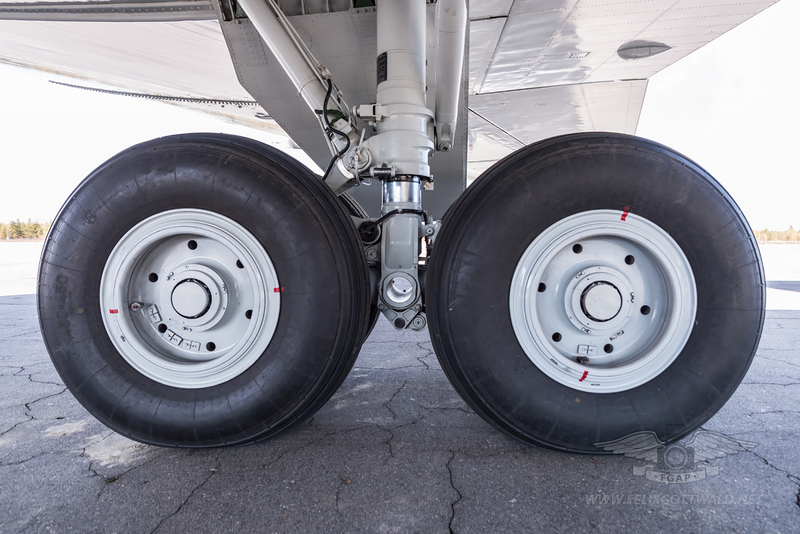 You will definitely hear and feel the massive sound and vibration of the engines when sitting close to them, but it is rather comfortable in the front part of the aircraft. 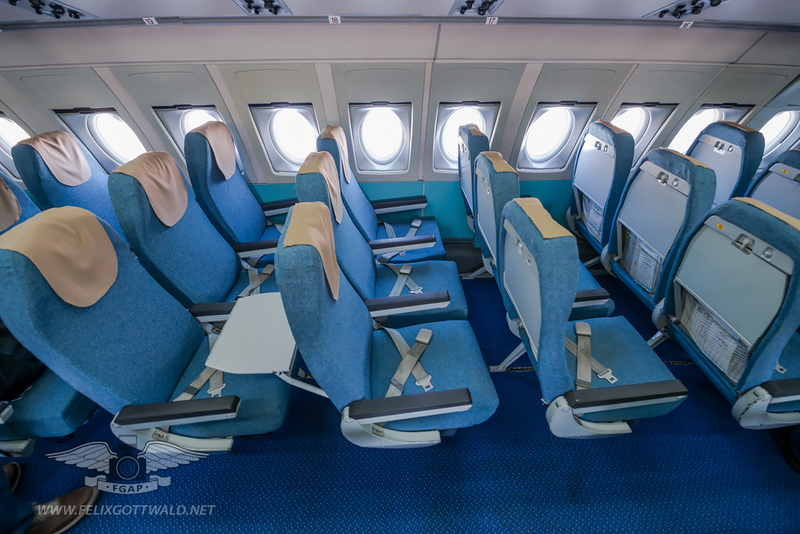 Given the fact that the design is old, I was very surprised on how good the flight experience is! 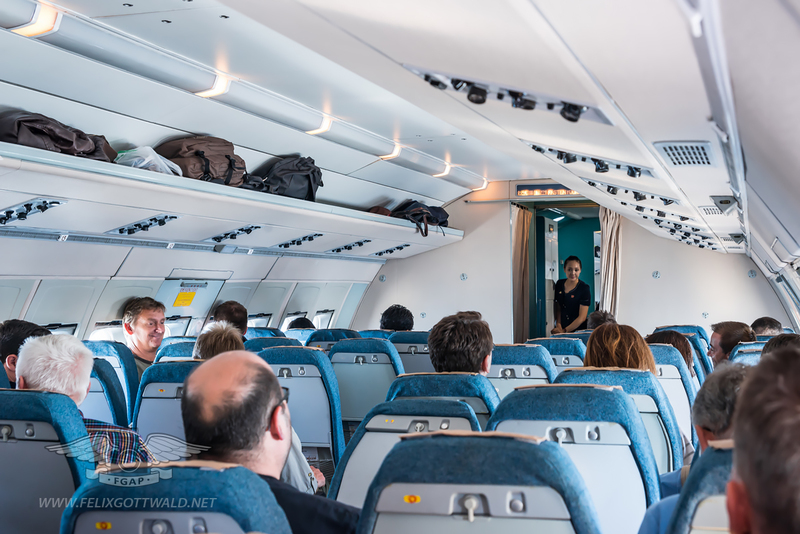 When our lovely hostess told the group to sit down for landing, everybody would hastily return to their seats! 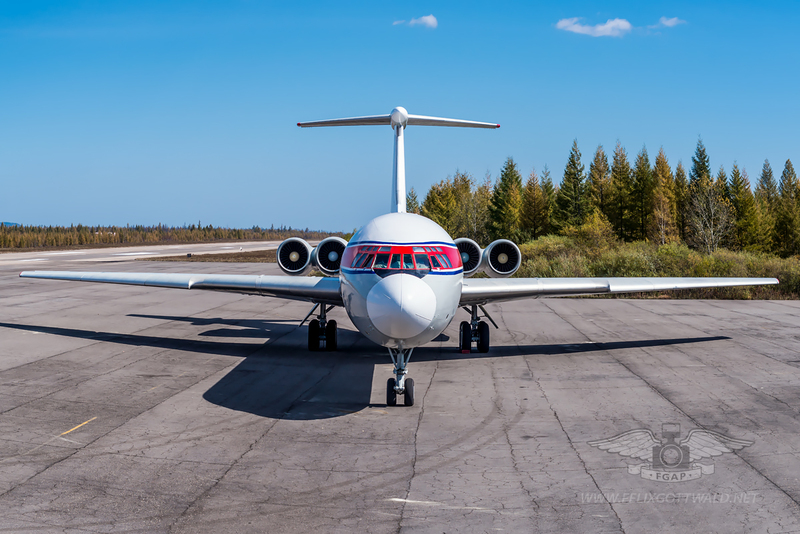 Once on the ground at Samjyon Airport near the Chinese border everybody spread out immediately to take the best picture of the aircraft in beautiful autumn light! Samjyon is actually a military airfield with a 3277 x 60 m runway in east-west orientation, but the locals seemed to be familiar with the aviation tours already and patiently watched us from the nearby “terminal building”. 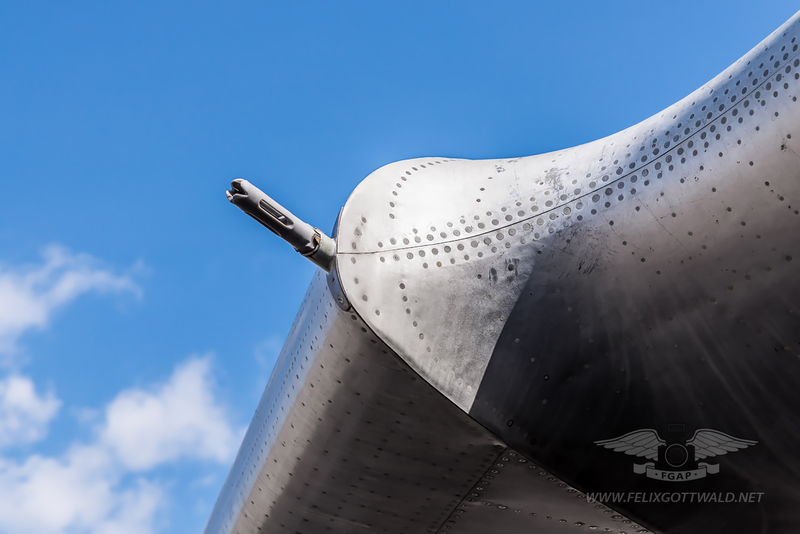 It was time for some close-ups and once everybody was finished with that we assembled to take some clear shots of the aircraft without people in the frame. 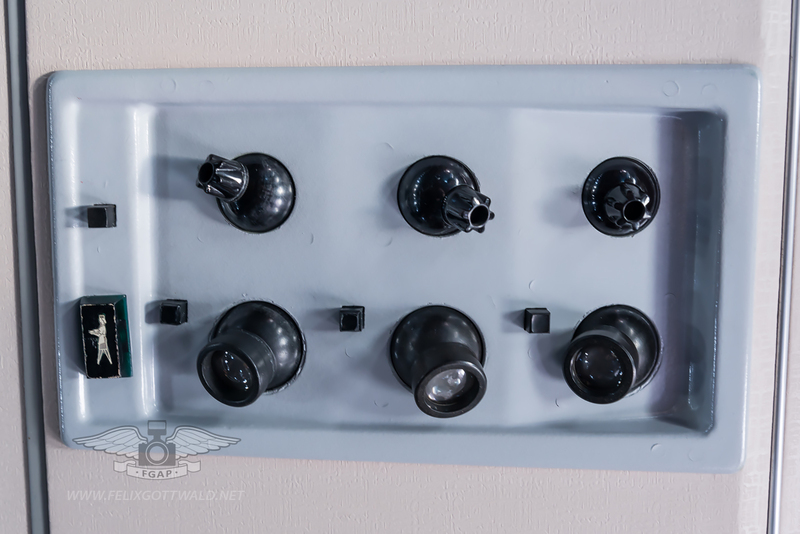 It was an excellent and unique opportunity that is usually not granted to visitors (remember, no photography at airports, of military installations…). One cannot thank our tour operator Juche Travel Services enough for organizing this trip and making all this possible in the first place. As you can see the setting was just perfect – one couldn’t ask for more! 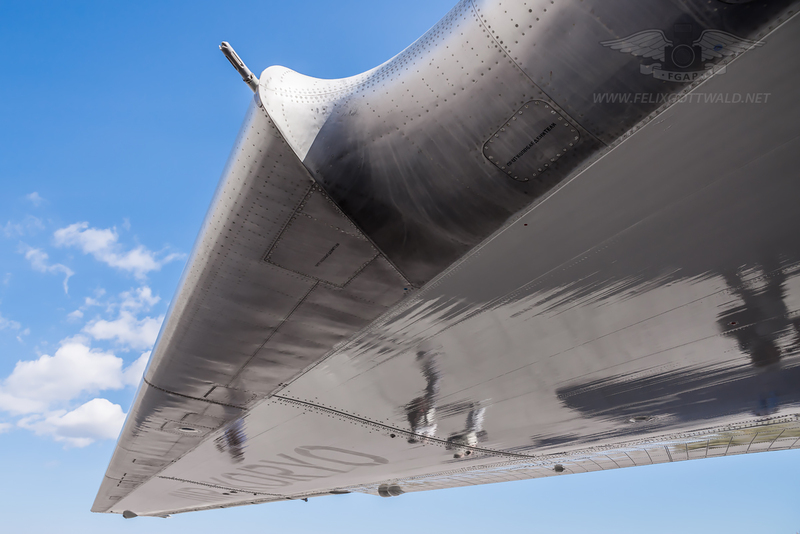 Time for some photos of the whole aircraft! This is amazing, I’m wanting to do a tour next yr around September/October, any tips on which company to organise it through ?? 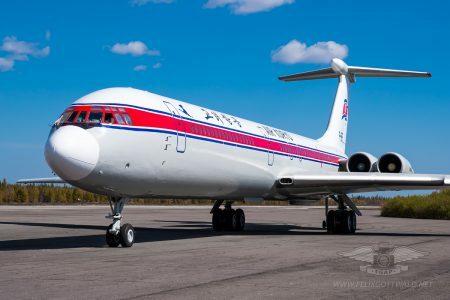 the specialist for the aviation tours to North Korea is Juche Travel Services: http://juchetravelservices.com/ They will be organizing a flight from Minsk on the Belavia TU154 to Pyongyang for the beginning of the tour next year as well, as far as I know. Yeah just getting stuff organised to do that trip next year before the TU 154 is retired. Wow, what an amazing trip, I’d love to do it one day. I remember seeing Aeroflot Il 62’s at Heathrow back in the late 60’s. I’m looking forward to seeing some more photos.